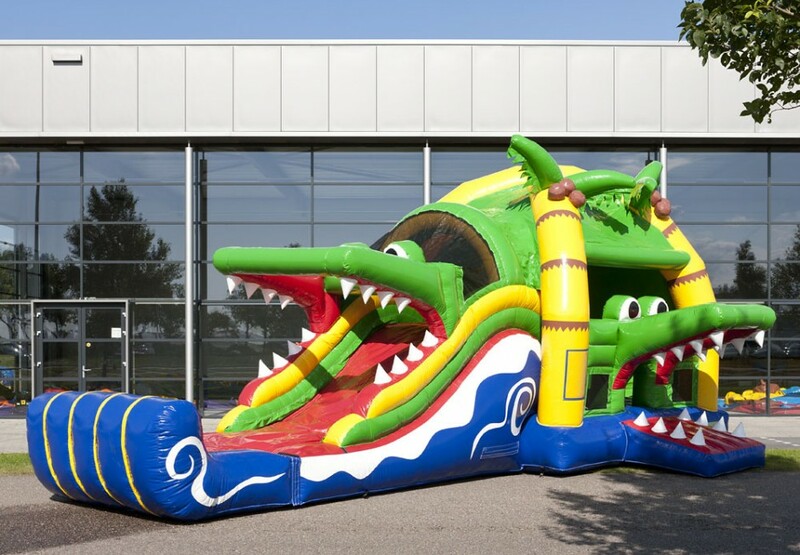 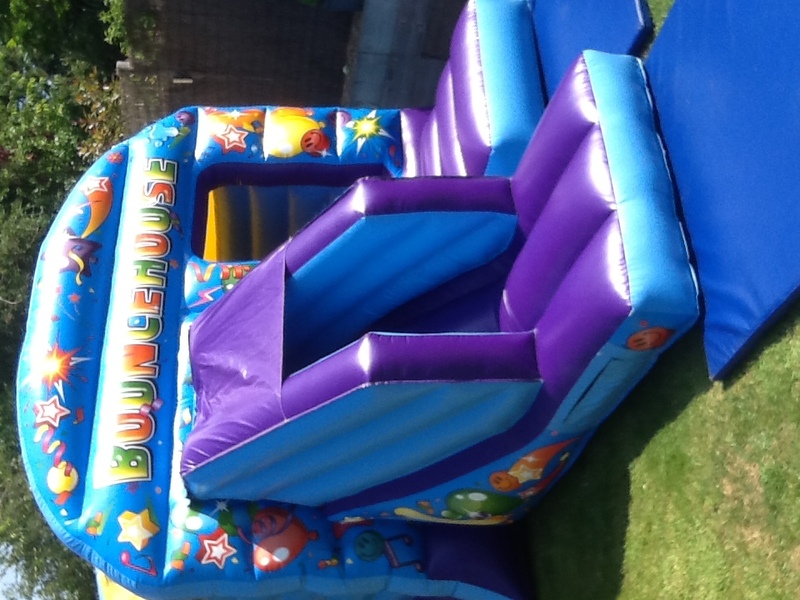 Crockerz Castles Bouncy Castle Hire Crawley, Brighton, Horsham, Worthing Crockerz Castles are your local experts for Bouncy Castle Hire in Crawley, Brighton, Worthing, Horsham and the surrounding Sussex towns and villages. 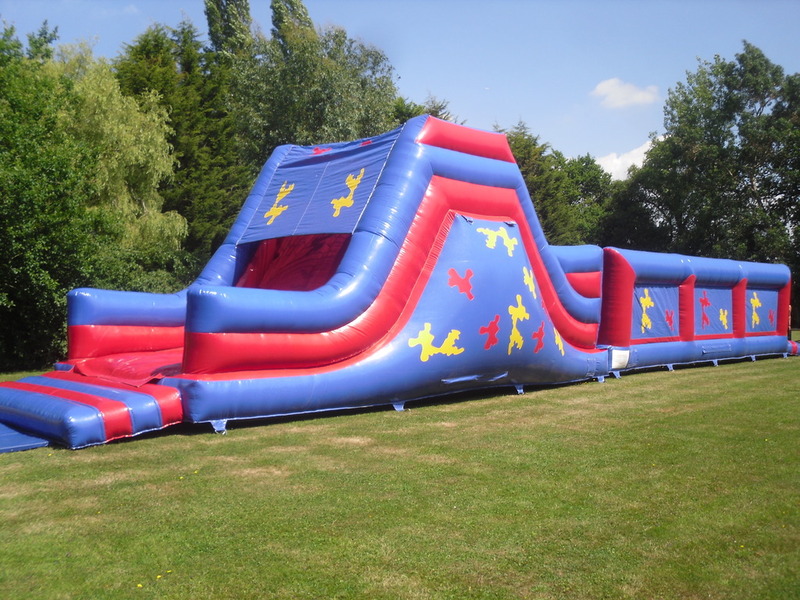 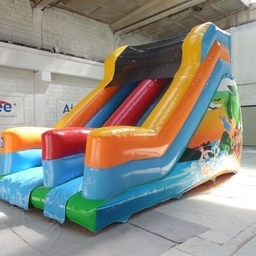 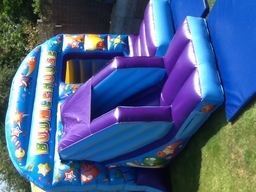 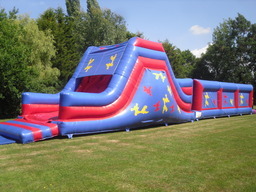 We have a wide range of equipment at Crockerz Castles from bouncy castles and slides suitable for back gardens through to large inflatables, team building and garden games. 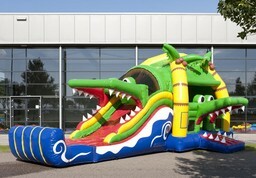 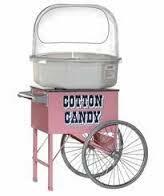 We also hire fun foods such as Candy Floss Machine Hire and Popcorn Machine Hire.